PlayStation Now is adding Collections to its service so that players can more easily navigate the 700 games currently available. Mafia III and Steep headline the November additions to the service in North America. After their presentation, Sony Interactive Entertainment announced that LocoRoco 2 Remastered was in development. Shuhei Yoshida also showcased gameplay from Patapon Remastered. Part three of our PSX coverage continues the raft of announcements with eight more titles, including remasters, sequels and brand new IPs. 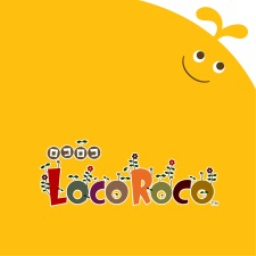 The first LocoRoco game with trophies was LocoRoco Remastered, which was developed by JAPAN Studio, published by Sony Interactive Entertainment and released on 22 June 2017. 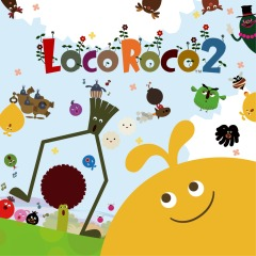 Since then there has been 1 more game in the series with trophies - LocoRoco 2 Remastered which was developed by Japan Studio, published by Sony Interactive Entertainment and released on 14 December 2017.